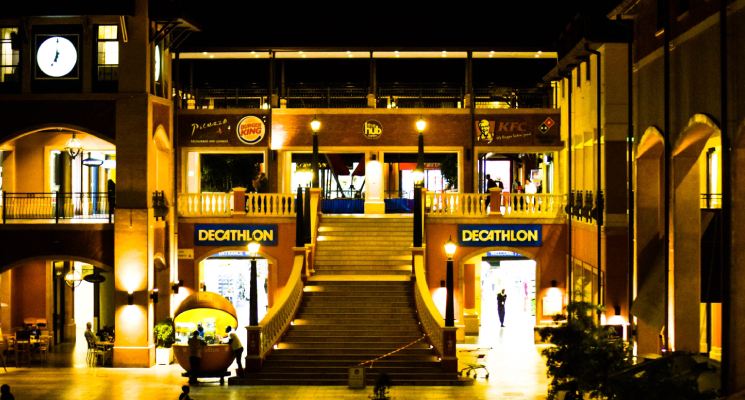 Decathlon is a French sports equipment and sportswear retailer founded in 1976. 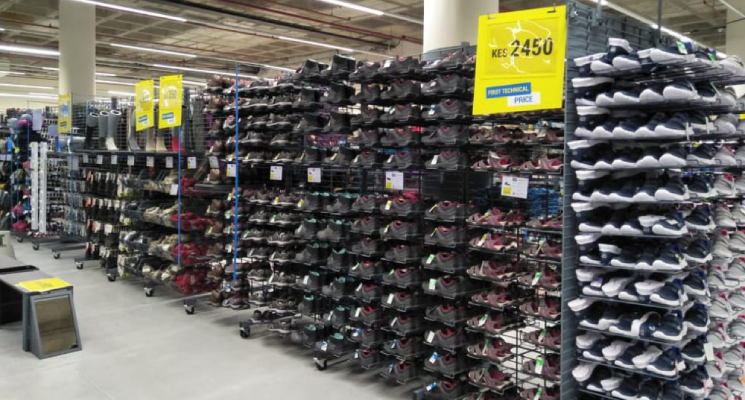 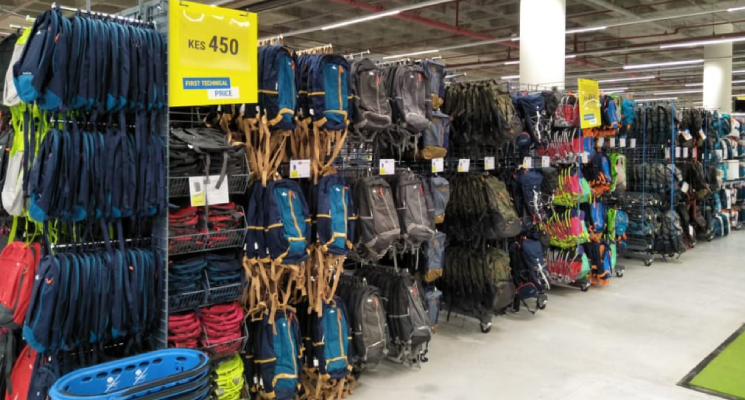 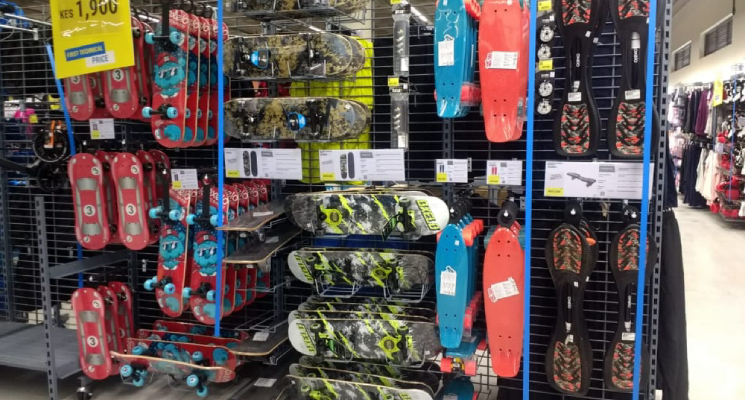 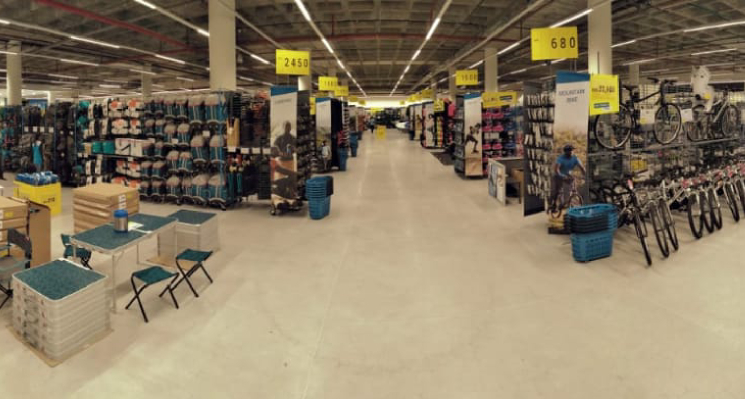 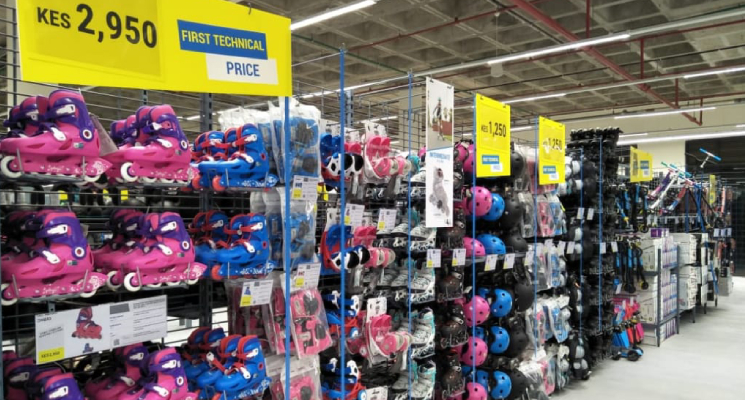 Decathlon sells sports products in 1267 stores in 35 countries around the world and develops its own products. 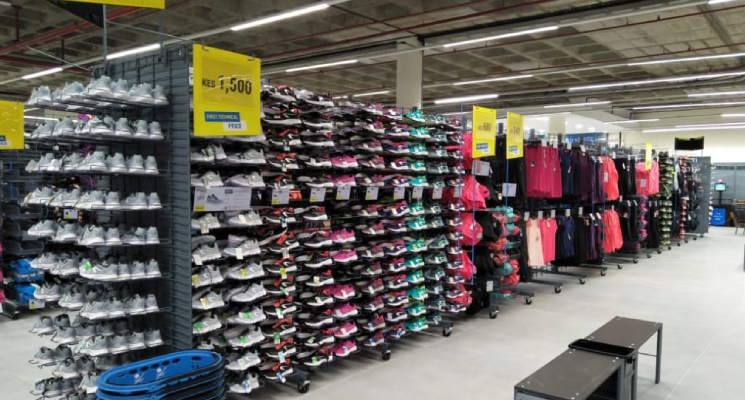 At Decathlon you will find a choice of 36000 references and equipment covering over 70 sports. 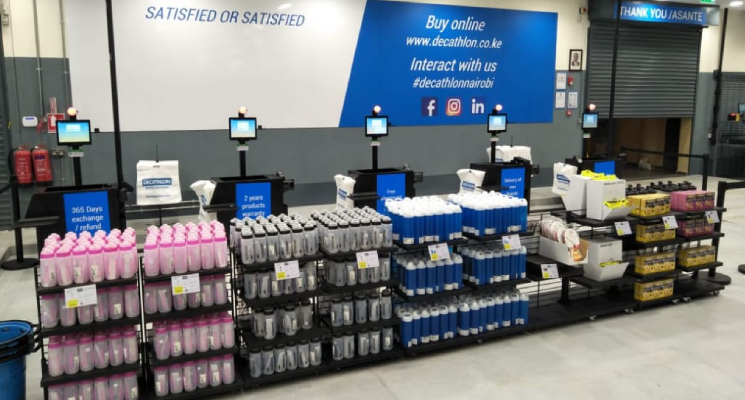 Decathlon delivers superior quality products and affordable to everyone. 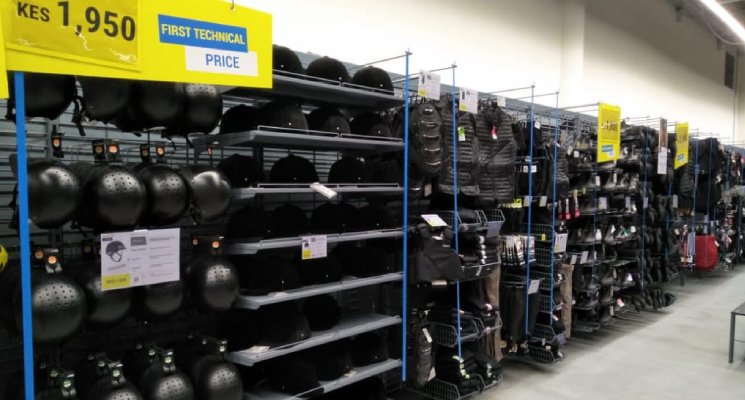 The equipment range caters to all levels of competency – for all sports lovers. 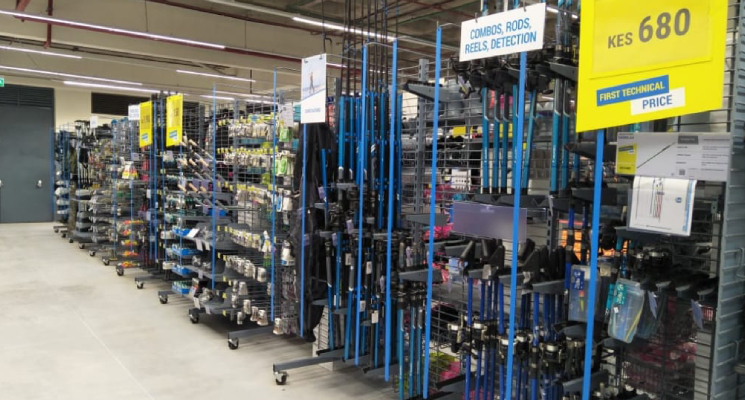 In store, we ensure that our products are available to test and try, so people can get a feel for the product before making the decision to purchase them or not. 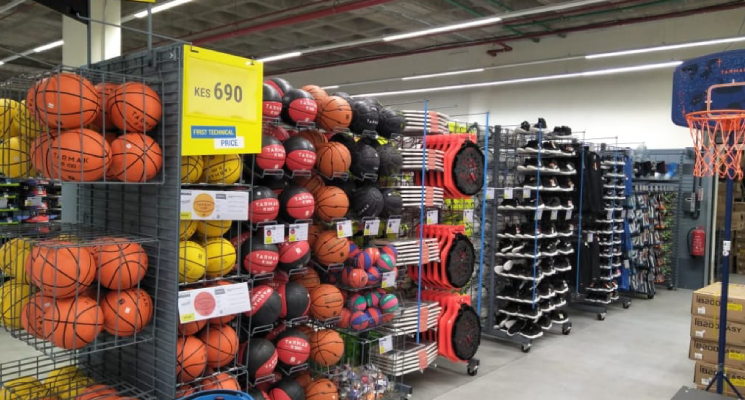 The vision is to make sports available to every individual by creating an environment that makes sport easily accessible to the many.